Reggie Refined assists luxury lifestyle brands to create powerful and compelling narratives, and clearly communicate them to their customers. His authoritative use of images, video and words helps to create engaging stories that allow your customers to enjoy a seamless journey into and through your brand. Images alone do not create a relevant and successful brand. A modern brand must have all activities working in harmony to ensure success, including marketing, sales, print and digital. Reggie is a luxury maven. He is the conductor that makes all your brand instruments play together in harmony to create a narrative symphony for your brand that will inspire passion and engagement in your customers. 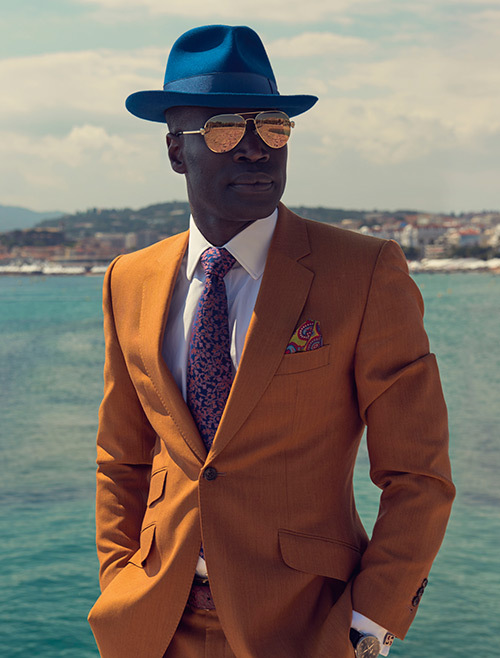 Reggie is an entrepreneur with an ambition to promote and celebrate the world of true luxury. Reggie has become a trusted, respected and authoritative voice, forging a unique relationship between brands, influential consumers and opinion leaders – the very people who define tastes and trends. Reggie has established a successful and internationally-trusted business over the last 20 years. His work extends across luxury publishing, property, travel and commerce and has developed a unique network of key individuals shaping the international business landscape, from Hollywood to Wall Street. Copyright Reggie Refined 2017. All Rights Reserved.